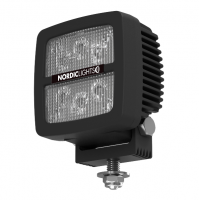 LED (Light Emitting Diode) is a semi conductor device emitting photons when the diode's p-n junction is forward-biased by an electric current. 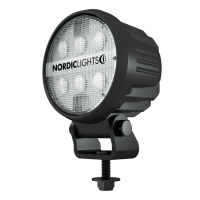 The lifespan, upto 50,000 work hours, by far outlives any bulbs. 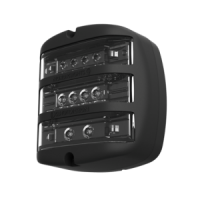 The LED lights are maintenance free with very low power consumption. 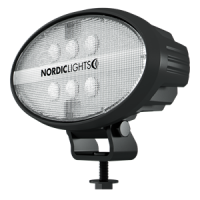 There is also an advantage in the size since the LED diodes are very small and the direction of light emitted is easier to direct. 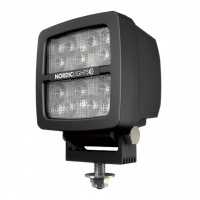 High power LEDs give a cool blue white colour temperature to maximize light output. 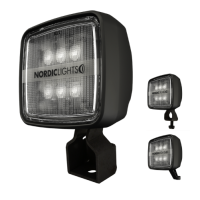 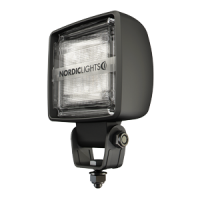 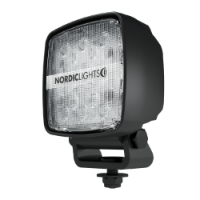 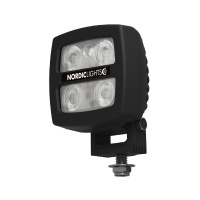 The LED technology is very suitable for Nordic Lights Heavy Duty work lights due to high resistance to shock and vibration.